A new build is on the way. We are working through some changes, so keep checking back for notes! We've put all of the spell and Azerite Power changes into a dedicated post! Explore Drustvar (New) Explore Drustvar, revealing the covered areas of the world map. 10 points. Explore Nazmir (New) Explore Nazmir, revealing the covered areas of the world map. 10 points. Explore Stormsong Valley (New) Explore Stormsong Valley, revealing the covered areas of the world map. 10 points. Explore Tiragarde Sound (New) Explore Tiragarde Sound, revealing the covered areas of the world map. 10 points. Explore Vol'dun (New) Explore Vol'dun, revealing the covered areas of the world map. 10 points. Explore Zuldazar (New) Explore Zuldazar, revealing the covered areas of the world map. 10 points. Welcome to Zandalar (New) Complete the introduction quests to Zandalar. 10 points. Good Night, Sweet Prince (New) Restore the Avatar of Sethraliss with the Prince active in the Temple of Sethraliss on Mythic difficulty. 10 points. Pecking Order Serve Sharkbait his favorite meal on Heroic difficulty or higher. Reward: Sharkbait's Favorite Crackers. 10 points. Mythic difficulty. 10 points. Snake Eater (New) Force the Solid Egg to hatch during the Merektha encounter, defeat the Solid Snake, and become the Snake Eater in the Temple of Sethraliss on Mythic difficulty. 10 points. Double Dribble (New) Defeat G'huun in Uldir after having no player move while holding a Power Matrix on Normal difficulty or higher. 10 points. There's a Boss In There Complete a Class Hall Mission that rewards a Dungeon Quest. 5 points. Hall of Fame: G'huun (Alliance) Among the first one hundred Alliance guilds worldwide to defeat G'huun on Mythic difficulty.Title Reward: Famed Slayer of G'huun. Hall of Fame: G'huun (Horde) Among the first one hundred Horde guilds worldwide to defeat G'huun on Mythic difficulty.Title Reward: Famed Slayer of G'huun. Bounty Hunting (New) Earn 200 bounties while within War Mode. Bounty On My Head (New) Earn a bounty for your death by the Horde while within War Mode. Bounty On My Head (New) Earn a bounty for your death by the Alliance while within War Mode. Mission Accomplished: Kul Tiras (New) Complete the World PvP achievements listed below. Slayer of the Alliance (New) While at Assassin rank within War Mode, get 500 honorable kills. Slayer of the Horde (New) While at Assassin rank within War Mode, get 500 honorable kills. Tour of Duty: Drustvar (New) Earn 5000 conquest points in Drustvar while in War Mode. Tour of Duty: Nazmir (New) Earn 5000 conquest points in Nazmir while in War Mode. Tour of Duty: Stormsong Valley (New) Earn 5000 conquest points in Stormsong Valley while in War Mode. 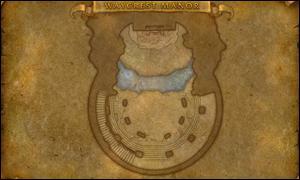 Tour of Duty: Tiragarde Sound (New) Earn 5000 conquest points in Tiragarde Sound while in War Mode. Tour of Duty: Vuldun (New) Earn 5000 conquest points in Vuldun while in War Mode. Tour of Duty: Zuldazar (New) Earn 5000 conquest points in Zuldazar while in War Mode. War Supplied (New) Loot 300 War Supply Chests from the Air Supply Drop Crates while within War Mode. 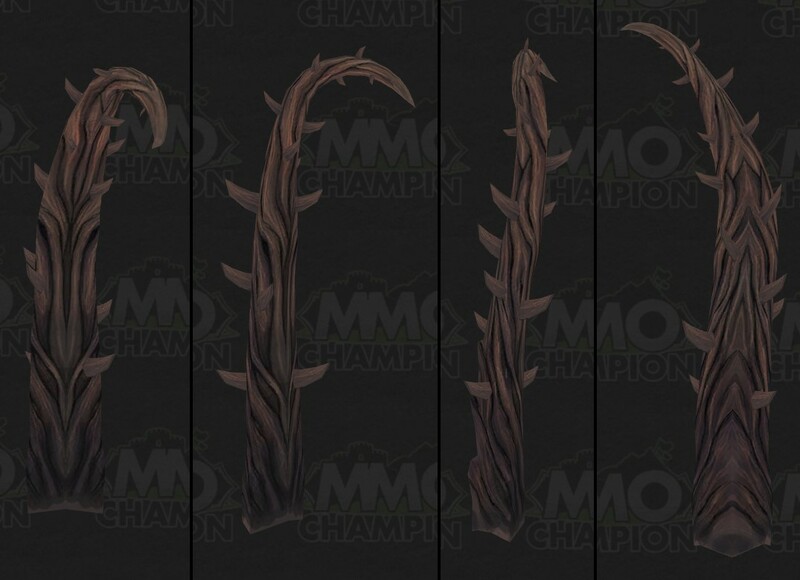 Drustvar (New) - Lord and Lady Waycrest are strong allies of the Proudmoores. Investigate their sudden absence and the troubling rumors from Drustvar. Quest #47961. Stormsong Valley (New) - The legendary Kul Tiran fleet has gone missing. Seek answers from the reclusive ocean mystics of House Stormsong. Quest #47962. Test quest offer - Test quest offer desc. Quest #36810. Quest #47512. Tiragarde Sound (New) - Expose the corruption in Boralus and earn Katherine Proudmoore's trust. Quest #47960. Ancient Runebound Tome - Book was used to fight the Drust. Common. 35 fragments. 1 sockets. Tomes were often kept by the strongest of the Drust, preserving the incantations of their magics and serving as conduits for harnessing their power. Scholars have tried to translate the ancient language transcribed within these tomes, only to find themselves going mad as they furthered their understanding of what had been written. Common. 50 fragments. 2 sockets. Ceremonial Bonesaw - For the dismembering of animals. Common. 35 fragments. 1 sockets. The Drust would often use various animals in their rituals, mostly for their organs. Bonesaws were pivitol in breaking through some of the larger animals' rib cages in order to extract the heart of the beast. Common. 40 fragments. 1 sockets. Dance of the Dead (New) - When the Drust wished to enchant the minds of their enemies, or prey, they would often do so subtly by leaving small tokens around their targets. Curious objects, when focused on by the holder, would summon a haunting vision of a dancing spectre. This spectre would entrance all who watched it, rendering them docile and easy to dispatch. Rare. 150 fragments. 2 sockets. Disembowling Sickle - Name changed from "Drust Disembowling Sickle" to "Disembowling Sickle". This thing is for removing the entrails of their kills. Common. 35 fragments. 1 sockets. Many tools have been discovered that the Drust used in their rituals. One such tool was a sickle, used for ripping through the bellies of their sacrifices, spilling their entrails and allowing the Drust to use their organs in dark rituals. Common. 45 fragments. 1 sockets. Fetish of the Tormented Mind (New) - Used to inflict doubt in the enemies of the Drust, this fetish was paramount for twisting the minds of their enemies. Those afflicted would question their motivations, their ideals, or their courage and would often find themselves at the end of a Drust blade before finally rediscovering their resolve. Rare. 200 fragments. 4 sockets. Jagged Blade of the Drust - Used in ancient druidic ceremonies Used for both combat and ancient ceremonies, the blades of the Drust are fearsome objects. When wielded by a Drust, this blade can quickly find it's way into any vital organ within a matter of seconds. Common. 35 fragments. 1 sockets. Restored Revenant (New) - As the Drust became more skilled at trapping souls within objects, so did they become more adept at creating constructs of death in which to trap the souls. Revenants are amongst the fiercest of these creatures. Their bodies constructed from pieces that can no longer decompose, these creatures never tire and will hunt their prey for all eternity Rare. 185 fragments. 3 sockets. Ritual Fetish - Used in rituals When the Drust were first learning to attach souls into constructs, they used the bones of their dead as hosts. Once the ritual was complete, these fetishes were said to glow with an eerie blue glow, presumably with the essence of the soul's power made manifest. Common. 35 fragments. 1 sockets. Soul Coffer - Used to contain volatile spirits. Common. 35 fragments. 1 sockets. When a soul is called from the afterlife, it is free to roam the material roam if it is not restrained within moments of its arrival. The Drust created prisons for these souls for later use in their dark rituals, during which time the soul would suffer within, become a twisted version of what it once had been. Common. 70 fragments. 2 sockets. Akun'Jar Vase - Having some connection to the loa, Akunda The Zandalari praise many powerful spirit gods known as the Loa. One of which is the great thunder lizard, Akunda, the loa of storms and new beginnings. He believes that the storm has the power to wash away regret and sorrow. Common. 35 fragments. 1 sockets. Blowgun of the Sethra - The trolls of the desert who worshipped Sethraliss used this these blowguns to hunt their prey, be it beast, or troll. The poison the darts were dipped in would paralyze their prey, and within a minute, kill them. "The Prick of Sethraliss" was whispered to children in order to keep them in line, as was written in an ancient poem: "Should the young turn defiant, show anger or malice, the winds of Vol'Dun will bring the Prick of Sethraliss." Common. 35 fragments. 1 sockets. Bwonsamdi Voodoo Mask - Mask usd in rituals revolving around death. Common. 35 fragments. 1 sockets. To honor the loa of death, Zandalari would don these masks in their rituals and pray to him. Bwonsamdi in turn would either answer in kind, or curse them with pain, depending on his mood. Bwonsamdi himself is the protector of the dead and brings the spirits of any who worship him into his realm, "Da Other Side". Common. 65 fragments. 2 sockets. Croak Crock (New) - During times of war, the Zandalari faced off against many powerful foes. Some, even, that they could not break. Their witchdoctors devised these cursed pots and through the use of powerful magic, summoned them at different locations within the enemy's encampment. Shortly after, a fountain of frogs would spring forth, causing a ruckus and confusing the enemy in the process. Little did they know that these frogs carried a plague with them that would quickly devastate their ranks and force them to retreat or surrender. Rare. 150 fragments. 2 sockets. Direhorn Hatchling (New) - The Zandalari are regarded for their beast taming, and one of their greatest allies is that of the direhorn. Plated skin, with spikes protruding from various directions, this creature offered both protection for istelf and that of its master. It was custom for its future master to be the first to see it when it broke free from its shell. Rare. 185 fragments. 3 sockets. High Apothecary's Hood - Hood worn by an ancient apothecary. Common. 35 fragments. 1 sockets. Practioners of alchemy among the Zandalari kept a tight society within the empire known as the "Shadra'Zan". Entrance into the guild included a ritual which would require the inductee to imbibe a potion made from their own blood. Should they withstand the effects, they were deemed worthy to learn the secrets kept within. Common. 50 fragments. 2 sockets. Rezan Idol - Kept by ancient kings of Zuldazar, these idols were prayed to in respect to the great loa, Rezan. Common. 35 fragments. 1 sockets. Throughout the ages, many kings have ruled over the Zandalari empire. Each one however, knew their place when it came to the great loa and offered their praise to the mightiest of all of them, Rezan. This loa honors deeds over words, but takes slights very seriously and had been known to harbor grudges. Common. 50 fragments. 1 sockets. Sanguinating Totem (New) - After the great plague, there were still those who clung to the magics of the blood god. They tested their magics and perfected them. One such relic was a totem, which when concentrated upon, would drain not just the life from their enemies, but also their blood, infusing the caster with it and altering them in unusual ways. This was the dawn of who the Zandalari call, "The Blood Trolls". Rare. 200 fragments. 4 sockets. Urn of Passage - Used to keep the ashes of those lost in battle. Common. 35 fragments. 1 sockets. During the final era of the Council of Tribes, a blood plague broke out, killing thousands of trolls. It was deemed that the bodies, too polluted for proper burial, would instead be burned and kept in special urns. As time progressed, this method became commonplace among the Zandalari in disposing of their dead. Common. 45 fragments. 1 sockets. Zandalari Arena (New) - Level: 120. Players: 5. Rated players: 5. 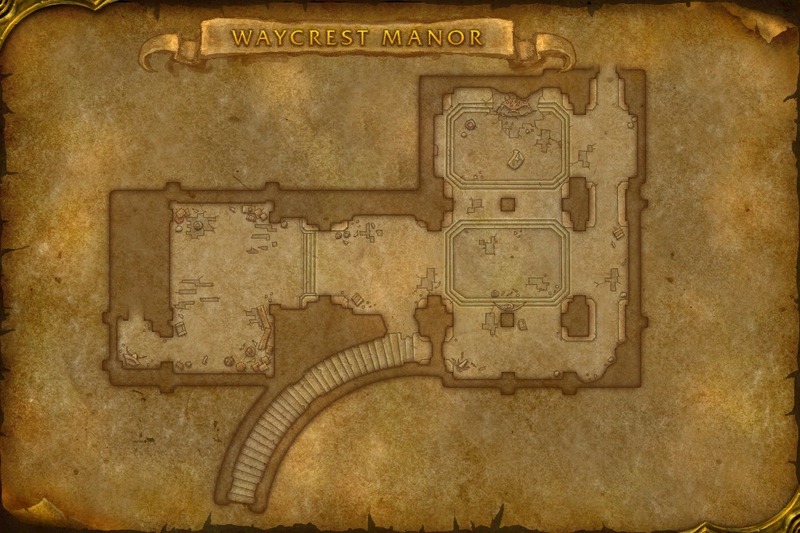 Map: Zandalari Arena. Campaign Resources - Name changed from "War Resources" to "Campaign Resources". Seal of Ancient Fate - Name changed from "War-Torn Seal of Fate PH" to "Seal of Ancient Fate". Twists fate to provide an opportunity for additional treasure from Battle for Azeroth raid and dungeon bosses. Max Quantity: 6. 5. 7th Legion - Name changed from "Alliance War Effort" to "7th Legion". 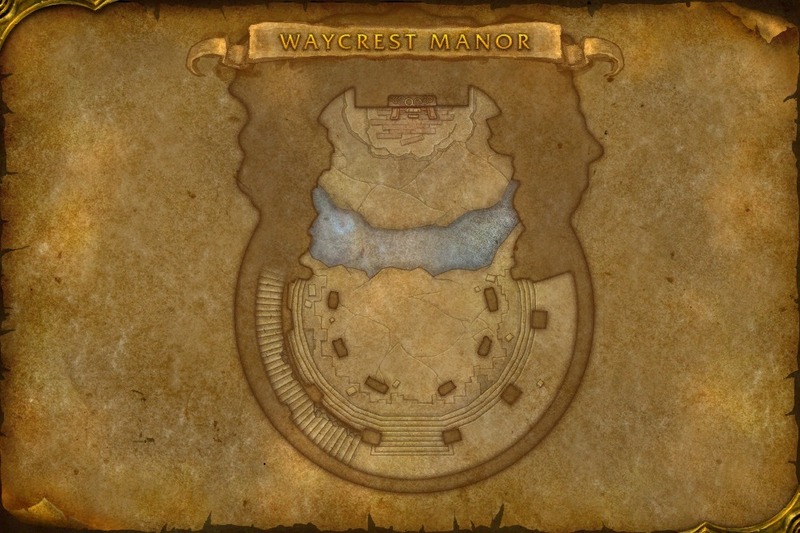 The Honorbound - Name changed from "Horde War Effort" to "The Honorbound". Arom's Stand, Drustvar - Alliance only. Mount: NPC #68771. NPC #139612. Castaway Point, Tiragarde Sound - Alliance only. Mount: NPC #130156. NPC #129230. Falconhurst, Drustvar - Alliance only. Mount: NPC #68771. NPC #139612. Tol Dagor, Tiragarde Sound - Alliance only. Mount: NPC #130156. Neutral. Alliance mount: NPC #129230. Horde mount: NPC #129230. Alliance Hub, Fort Victory - Nazmir - Name changed from "Alliance Hub, North East, Nazmir" to "Alliance Hub, Fort Victory - Nazmir". Iron Hollow, Zuldazar (New) - Alliance only. Mount: NPC #24490. Talanji's Rebuke, Zuldazar (New) - Alliance only. Mount: NPC #24490. The Slough, Zuldazar (New) - Alliance only. Mount: NPC #24490. 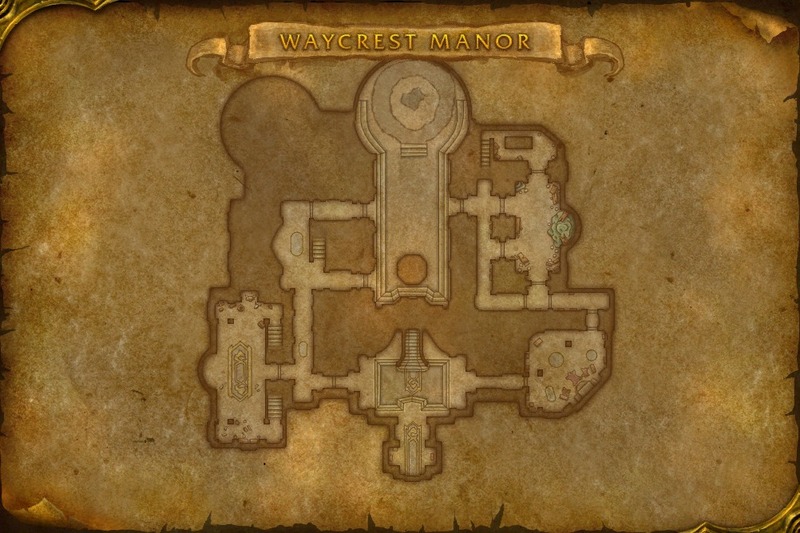 Zo'bal Ruins, Nazmir - Horde only. Mount: NPC #69066. NPC #139173. Zuldazar - Alliance Hub (Sandscar Beach Outskirt) (New) - Alliance only. Mount: NPC #24490. 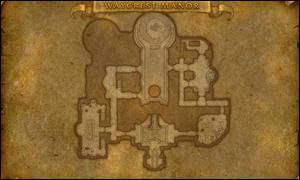 Battle for Stromgarde - Assault and destroy the Alliance in their newly reconstructed fortification of Stromgarde Keep. 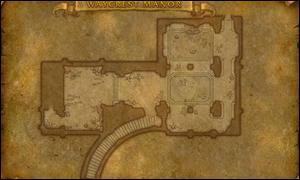 Map: Warfronts Arathi - Horde. Level 1+. Suggested level: 110. Roles: 1-20 damage. 120. Roles: 1-20 damage. Dark Iron Dwarf - Blackrock Depths (New) - Alliance only. 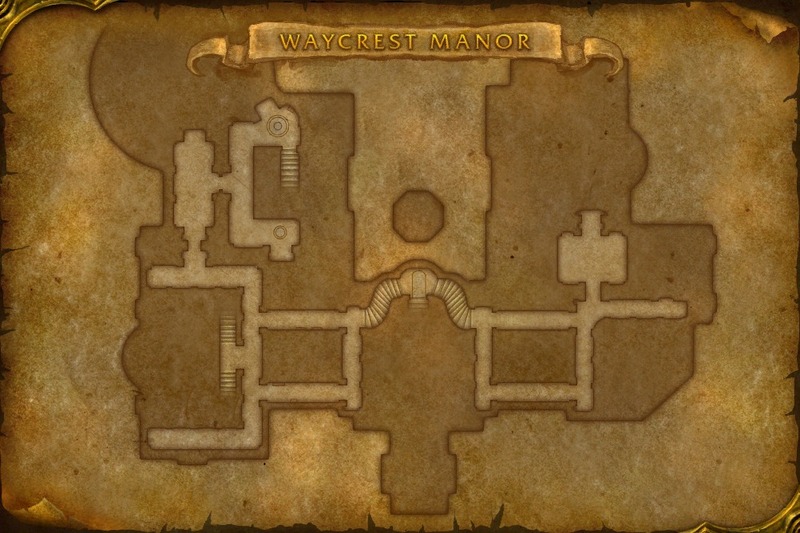 Map: Blackrock Depths - Dark Iron Scenario. Level 110. Suggested level: 110. Roles: 1 damage. The Battle for Lordaeron - Alliance - The Battle for Lordaeron (Alliance) - CRT. Map: Lordaeron. Level 110. Suggested level: 100. Roles: 20 damage. 110. Roles: 1 damage. The Battle for Lordaeron - Horde - The Battle for Lordaeron (Horde) - CRT. Map: Lordaeron. Level 110. Suggested level: 100. Roles: 20 damage. 110. Roles: 1 damage. The Stormwind Extraction - Warchief Sylvanas Windrunner asked you to retrieve an important package from the Stormwind Stockades. Horde only. 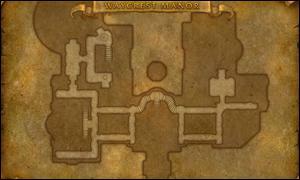 Map: Stormwind Escape from Stockades. Level 110+. Suggested level: 110. Roles: 1 damage. 5 damage. 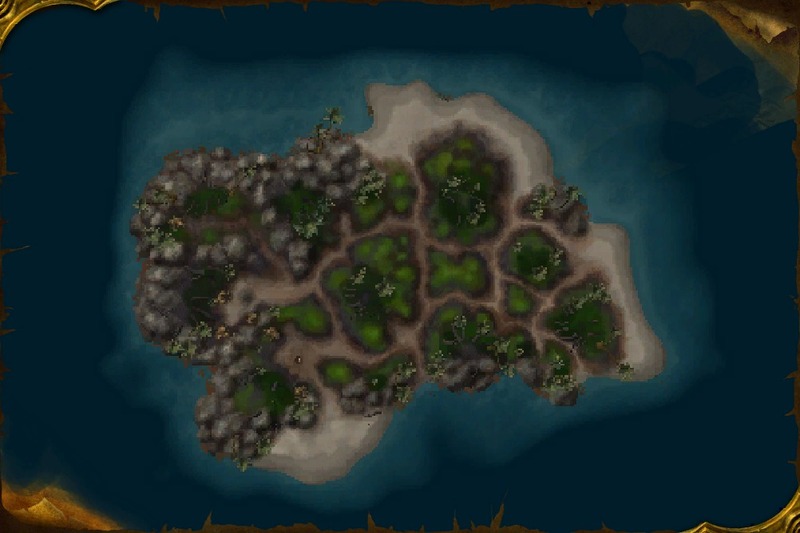 Uncharted Island (New) - A large amount of Azerite has been detected out in the Great Sea! Map: Uncharted Island. Level 108+. Suggested level: 100. Roles: 1 damage. Gorgrond (New) - Music: Zone-60-Gorgrond-Wasteland-General-Walk. Pet battle levels: 25-25. 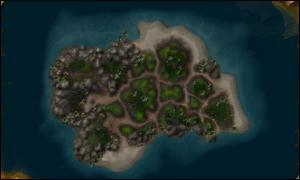 Drustvar > Cliffside Watch (New) - Music: Zone-70-BrokenIsles-TheGreatSea. Pet battle levels: 25-25. Drustvar > The Drust Bar - Name changed from "Drustvar > Nothing to Declare" to "Drustvar > The Drust Bar". Stormsong Valley - Pet battle levels: 25-25. Tiragarde Sound > Timberfell Outpost - Name changed from "Tiragarde Sound > Marris Outpost" to "Tiragarde Sound > Timberfell Outpost". Tiragarde Sound > Wolf's Den (New) - Music: DGN_80_Freehold_Outskirts. Pet battle levels: 25-25. Uncharted Island (New) - Music: Zone_735_AlliedRace_VoidElf_01. Nazmir > Zalamar - Name changed from "Nazmir > Zala'mar" to "Nazmir > Zalamar". Vol'dun > Crumbling OverlookDELETE JDA - Name changed from "Vol'dun > Crumbling Overlook" to "Vol'dun > Crumbling OverlookDELETE JDA". Vol'dun > Forward Camp - Name changed from "Vol'dun > Froward Camp" to "Vol'dun > Forward Camp". Zuldazar > Beastwatcher Glade - Name changed from "Zuldazar > The Eyrie (UNUSED)" to "Zuldazar > Beastwatcher Glade". 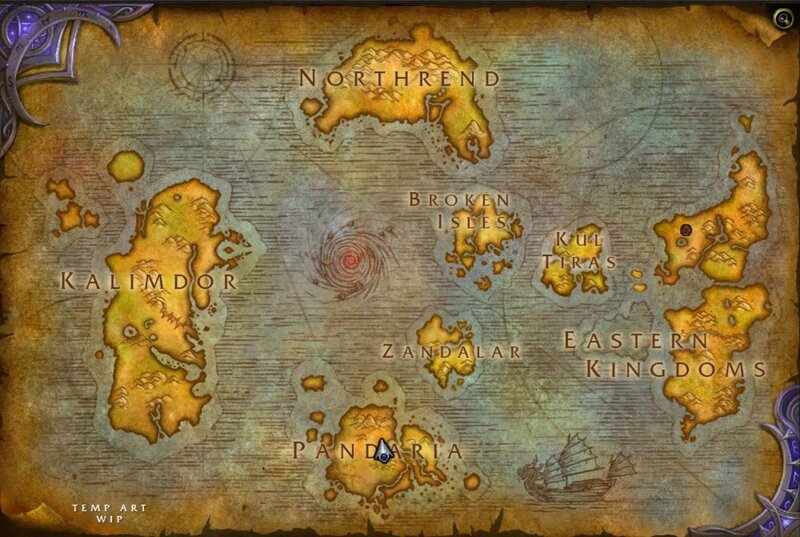 Zuldazar > Isle of Fangs - Name changed from "Zuldazar > Lower Vigilant Isle" to "Zuldazar > Isle of Fangs". Zuldazar > Tusk Isle - Name changed from "Zuldazar > Greater Vigilant Isle" to "Zuldazar > Tusk Isle". 8.0 Islands - Platform - Hot Old God 03 (New) - Max players: 5. 8.0 Islands - Platform - Old God (New) - Max players: 5. Blackrock Depths - Dark Iron Scenario - 38 (New) - Max players: 1. Gorgrond - Mag'har Scenario - Normal Scenario - Name changed from "Gorgrond - Normal Scenario" to "Gorgrond - Mag'har Scenario - Normal Scenario". Stormwind Escape from Stockades - Normal Scenario - Max players: 1. 5. Zandalar > Zandalar Alliance Intro Scenario - Name changed from "Zandalar Alliance Intro Scenerio" to "Zandalar > Zandalar Alliance Intro Scenario". Zandalari Arena - Max players: 5. 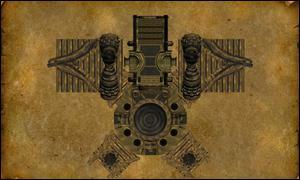 8.0 Islands - Platform - Hot Old God 03 (New) - Directory: Islands_Hot_OldGod_03. Type: Normal. 8.0 Islands - Platform - Old God (New) - Directory: Islands_OldGod. Type: Normal. Blackrock Depths - Dark Iron Scenario - Name changed from "Blackrock Depths" to "Blackrock Depths - Dark Iron Scenario". Directory: BlackrockDepthsDarkIron2. Type: Normal. Max players: 5. Scenario. Max players: 5. Zandalari Arena - Directory: ZandalariArena. Type: Normal. Arena. Lordaeron - Directory: LordaeronScenario. Type: Scenario.Time is always 12:00am. Gorgrond - Mag'har Scenario - Name changed from "Gorgrond" to "Gorgrond - Mag'har Scenario". Default AI Mount Record - Ground Mount. Combat AI Mount. Mounted. 01: The Black Anvil (New) - Meet with Moira, Thaelin, and Thurgaden by the Black Anvil in Blackrock Depths. 01: Investigate the Azerite (New) - Investigate the source of the Azerite. 02: An Oceanic Outcropping (New) - Mine the Azerite Crystals. 02: An Oceanic Outcropping - Mine the Azerite Node. Crystals. 03: There's More (New) - Investigate the second source of Azerite. 04: Encrusted Crustacean (New) - Kill the Encrusted Kingscuttler. 04: Encrusted Crustacean - Kill the Azerite-Encrusted Kingscuttler. Encrusted Kingscuttler. 05: Off the Charts (New) - Investigate the third source of Azerite. 06: Azerite Raid (New) - Take the Azerite from the Kunzen hozen tribe. 07: Escape! (New) - Escape from Uncharted Isle before the Horde arrive. 8.0 Horde Intro - Scenario - Stage 2 Graveyard (JAK) - Name changed from "8.0 Horde Intro - Scenario - Stage 1 and 2 Graveyard (JAK)" to "8.0 Horde Intro - Scenario - Stage 2 Graveyard (JAK)". 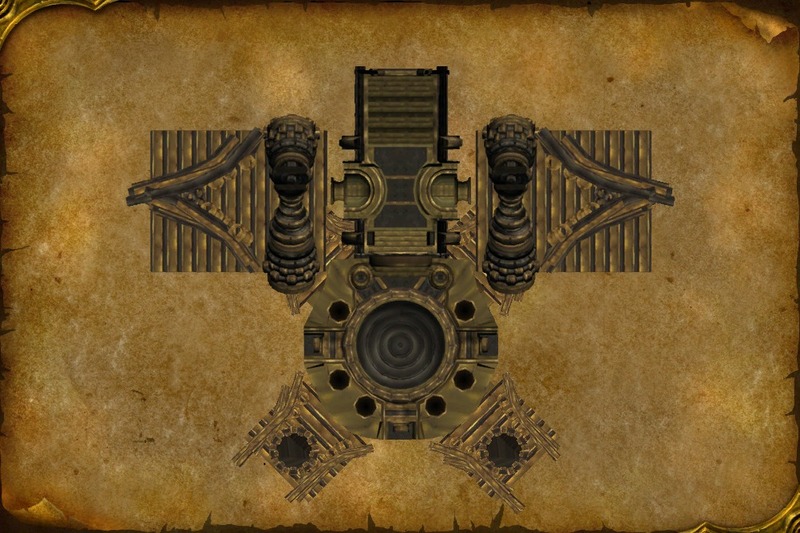 8.0 Horde Intro - Scenario - Stage 3 Graveyard (JAK) - Name changed from "8.0 Horde Intro - Scenario - Stage 3 and 4 Graveyard (JAK)" to "8.0 Horde Intro - Scenario - Stage 3 Graveyard (JAK)". 8.0 Horde Intro - Scenario - Stage 6 Graveyard A (JAK) - Name changed from "8.0 Horde Intro - Scenario - Stage 6 Graveyard (JAK)" to "8.0 Horde Intro - Scenario - Stage 6 Graveyard A (JAK)". 8.0 Horde Intro - Scenario - Stage 7 Graveyard A (JAK) - Name changed from "8.0 Horde Intro - Scenario - Stage 7 Graveyard (JAK)" to "8.0 Horde Intro - Scenario - Stage 7 Graveyard A (JAK)". CAMPAIGN_AVAILABLE_QUESTLINE (New) - Continue the campaign with %s in %s. ERR_TOO_MANY_CHAT_CHANNELS - You can only be in 10 channels at a time. %d channels at a time. ERR_VOICE_CHAT_CHANNEL_ALREADY_EXISTS - You are You're already a member of a channel with that name. ERR_VOICE_CHAT_GENERIC_UNABLE_TO_CONNECT - Unable to connect to voice chat service. Voice chat is unavailble. Can't connect to a voice chat server right now. Please try again. ERR_VOICE_CHAT_SERVICE_LOST - Connection to voice chat service has been lost. Voice chat is unavailble. Lost connection to the voice chat service. ERR_VOICE_CHAT_SERVICE_UNABLE_TO_CONNECT (New) - Cannot connect to voice chat service. ERR_VOICE_CHAT_TOO_MANY_REQUESTS - Waiting to hear back from the voice chat service server. Please try again in a minute. OPTION_TOOLTIP_PUSHTOTALK_SOUND - Plays a small sound whenever you press your Push-to-Talk key. PRIEST_SHADOW_CORE_ABILITY_5 - Strong attack that damages your enemies and activates Voidform. Requires 100 Insanity. 90 Insanity. REPORT_BAD_LANGUAGE_VOICE_CONFIRMATION (New) - Are you sure you want to report %s for inappropriate language? ROGUE_COMBAT_CORE_ABILITY_2 - Ranged attack that generates 1 Combo Point and is cheaper and better after Saber Slash gets a bonus attack. stronger after Sinister Strike gets a bonus attack. VOICE_CHAT_SERVICE_CONNECTION_RESTORED (New) - Restored connection to the voice chat service.